When you stay at the Crowne Plaza Marlow you can expect high quality accommodation and service, our standard bedrooms are no exception. All of our accommodation has been thoroughly thought out with our guests in mind, relax and stay with the Crowne Plaza Marlow. 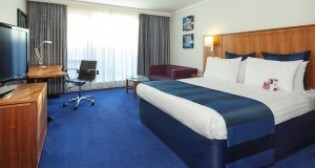 The hotel’s standard bedrooms are furnished to an exceptionally high standard with a range of facilities and amenities. Luxury duvets with extra pillows, blackout curtains and double glazing to ensure a good night’s sleep. 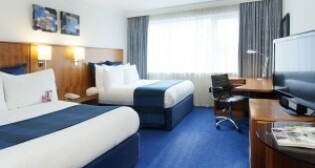 The hotel also has interconnecting rooms, these are subject to availability.